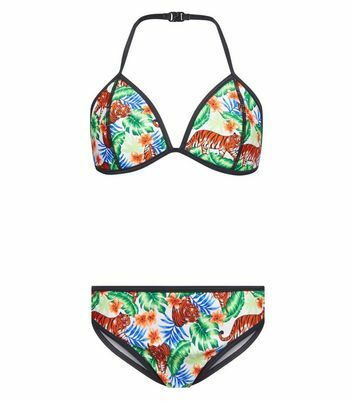 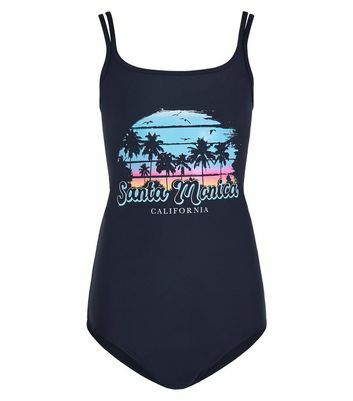 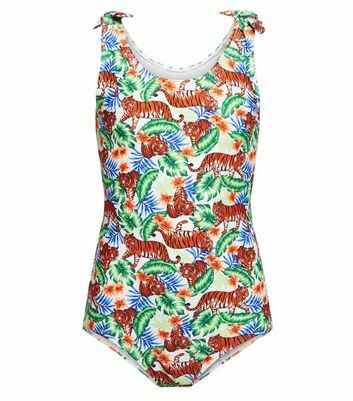 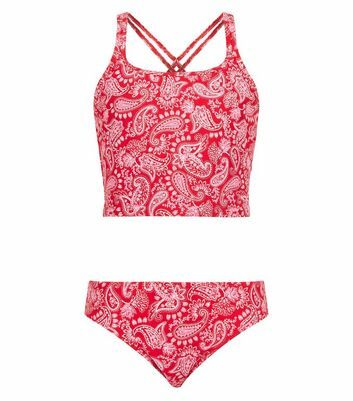 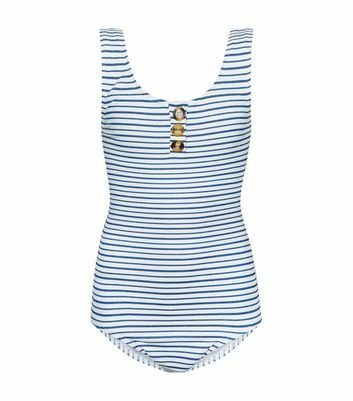 Whether you're an avid swimmer or are heading on a summer holiday, our collection of teen girls' swimwear has a style for you. 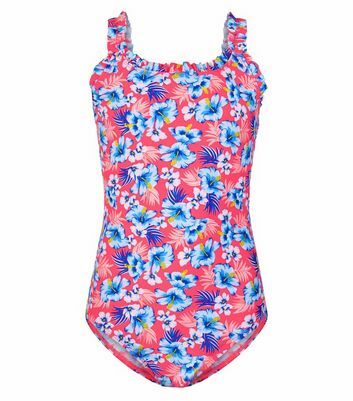 Choose your favourite girls' swimming costumes from classic one piece girls' swimsuits to girls' tankinis in a variety of prints and patterns. 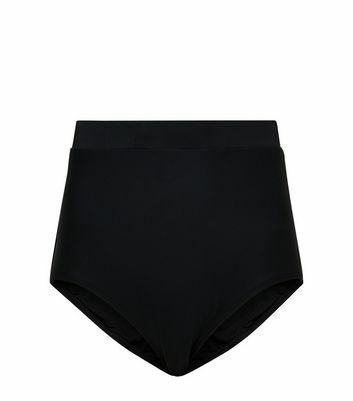 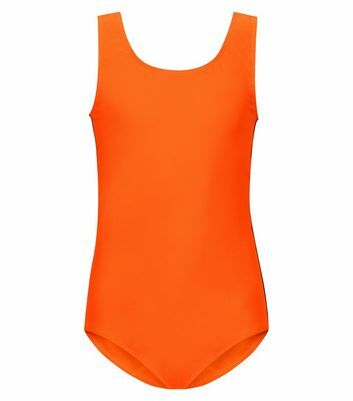 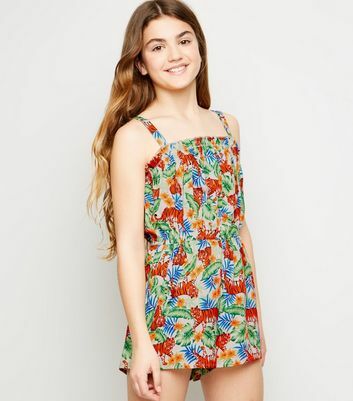 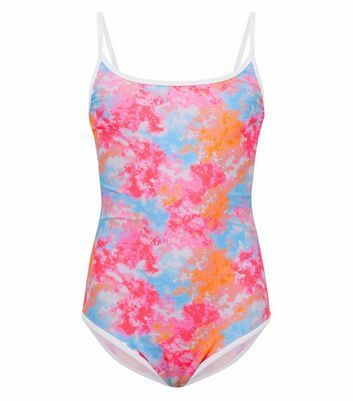 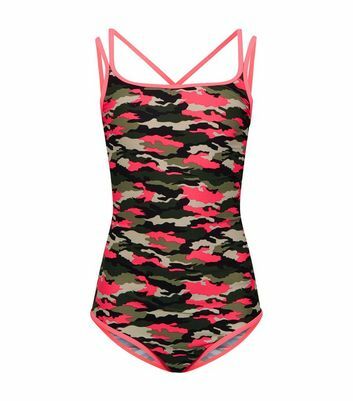 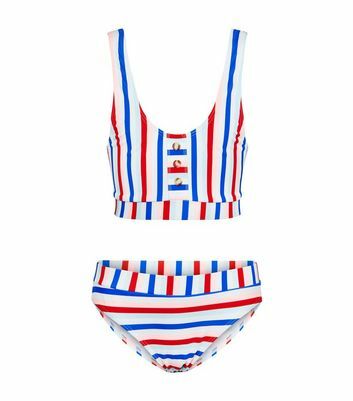 Don't forget that our teen swimwear is available for free delivery and Click & Collect!